Ralph Burgess was born in 1944 to the Tsimshian Nation, at the Gitskan village of Kispiox, B.C. Ralph has always been interested in the Tsimshian art form which portrays the history of his people. 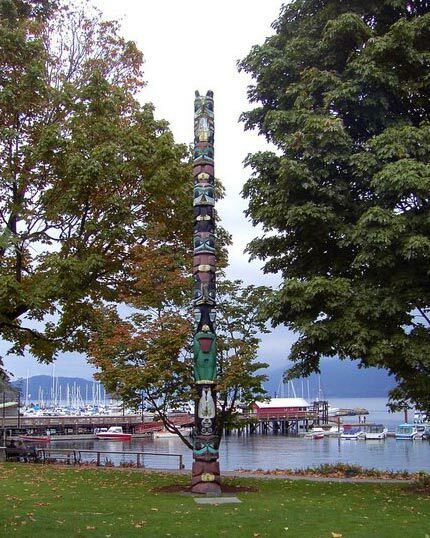 He was fascinated by the great totem poles of his village and carved small ones as a hobby as a young boy. 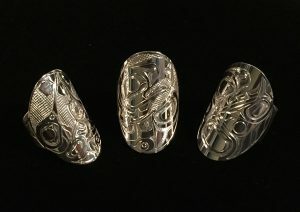 He did not seriously pursue the native art form until 1983 when he was introduced to silver engraving. Developing his own technique, Ralph has become a very accomplished and respected artist. A distinct style featuring fine detail and consistent design has made Ralph a popular artist for those looking for custom Jewellery. Ralph’s silver and gold traditional style Jewellery is held in many private collections around the world.